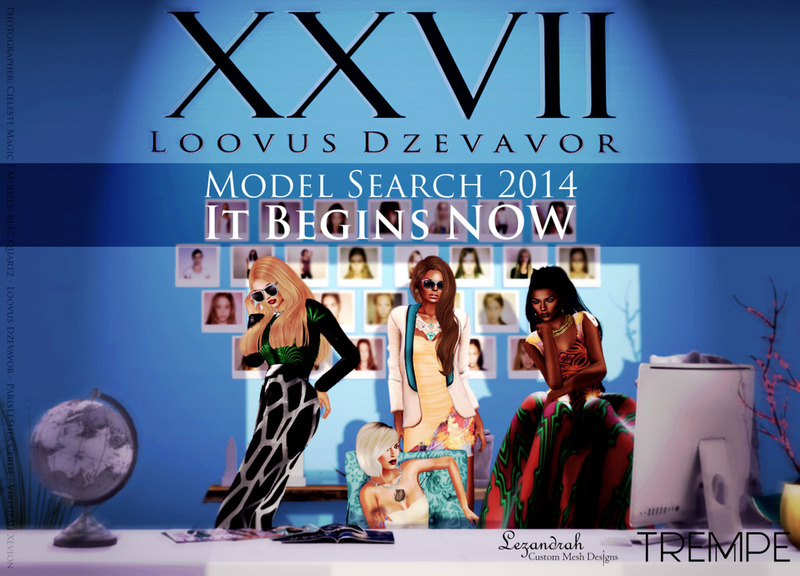 The 2014 Loovus Dzevavor Model Search begins!!! I have been a fan of Loovus Dzevavor from day one, and the fashion house is getting bigger by the day with the addition of new designers and specialty items at various events across the grid. 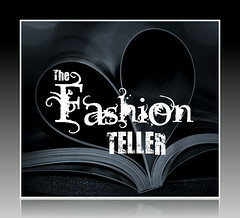 I have always adored the fun, youthful, funky, rock star kind of feeling I get when wearing LD Designs. I say that…but then again there are plenty of elegant, classy, and exotic creations to be found as well (along with hair, and shoes, and purses, oh my!) 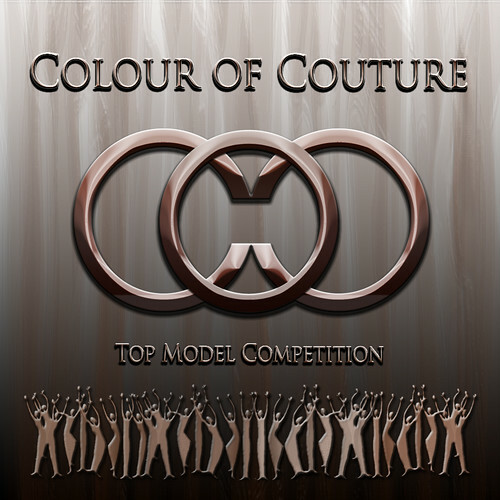 Needless to say I am humbled and honored to be considered among the truly brilliant models who have made it this far in this competition. Here is the ‘lil getup I put together which got me this far…enjoy!! DMC, Sonatta Morales, Saviad & new Slink Visage mesh head! Loovus Dzevavor Mish Mash in Technicolor!